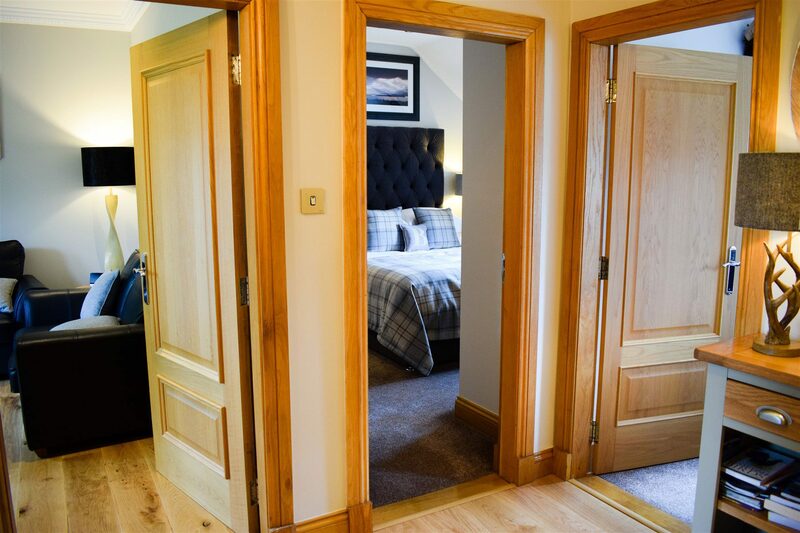 Privately owned and lovingly refurbished to offer luxury self-catering accommodation. 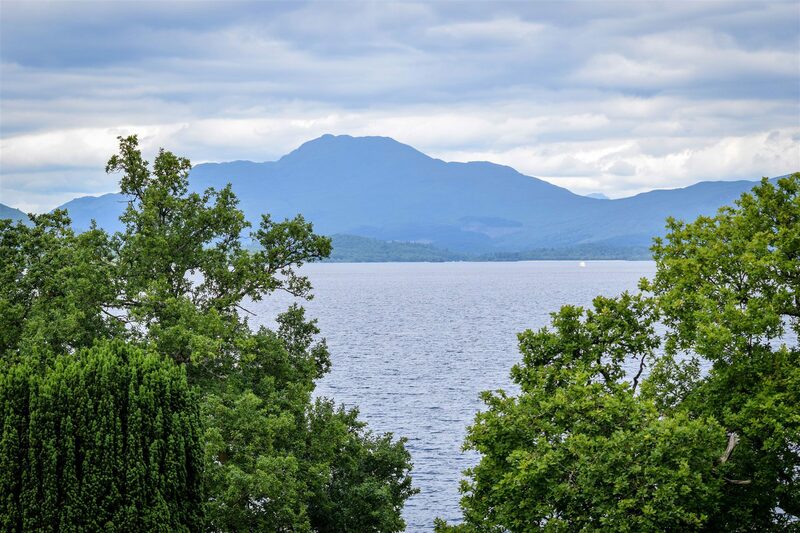 Within Lomond Castle on the banks of Loch Lomond, this upscale apartment is 5 miles from Loch Lomond Golf Club and 8 miles from Dumbarton Castle. 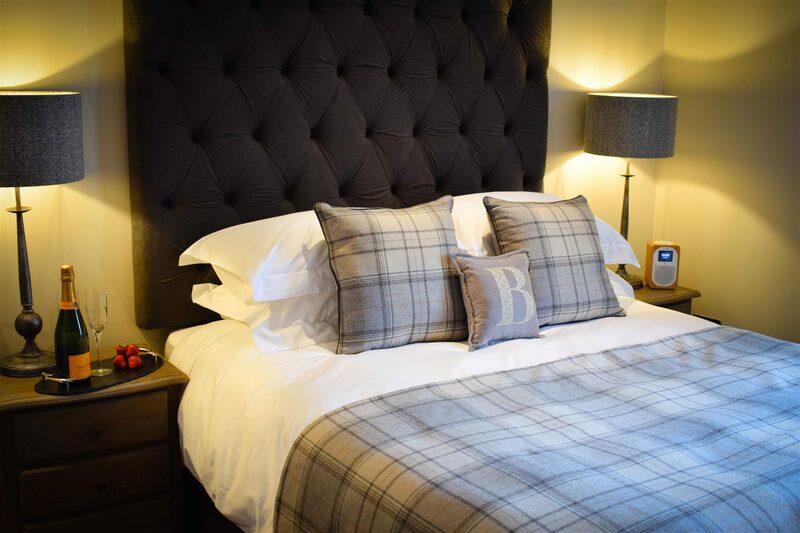 A stylish 2-bedroom apartment Benoch Luxury Castle Apartment comes with free Wi-Fi, flat-screen TVs as well as a full kitchen and a balcony with loch view. 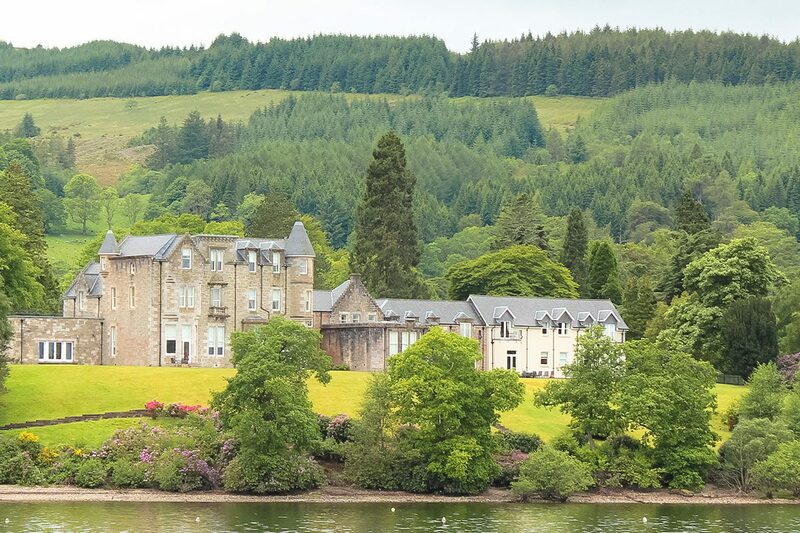 Amenities include complimentary parking and landscaped gardens within the Lomond Castle estate which includes 6 acres of manicured gardens with a private beach and small jetty for access to the water. 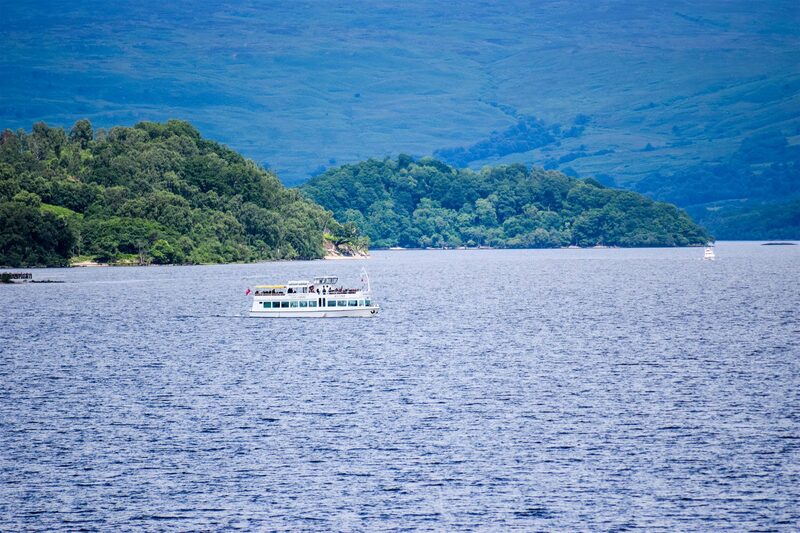 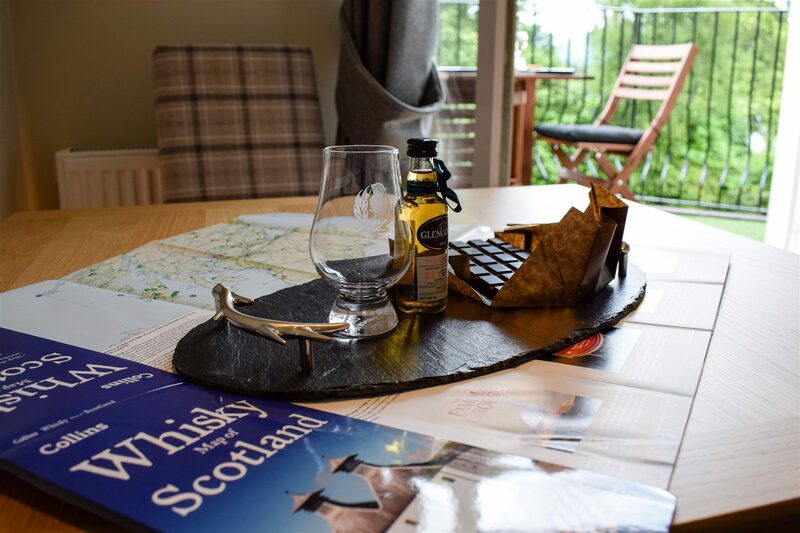 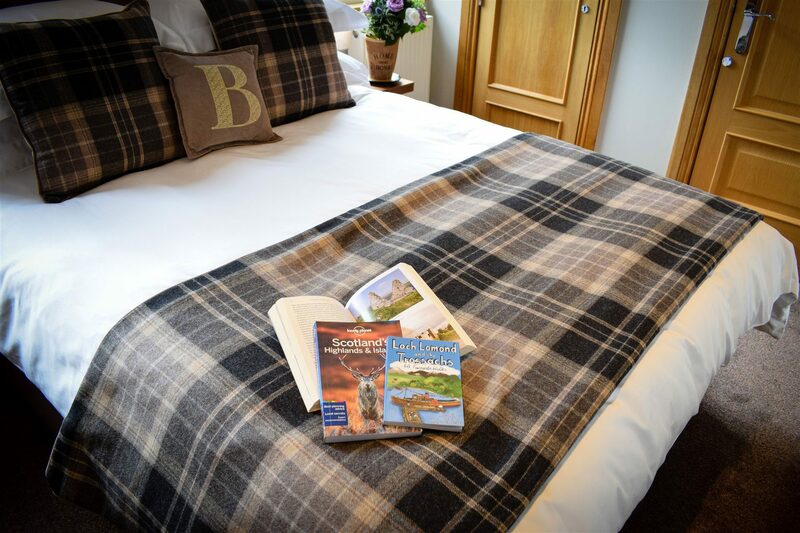 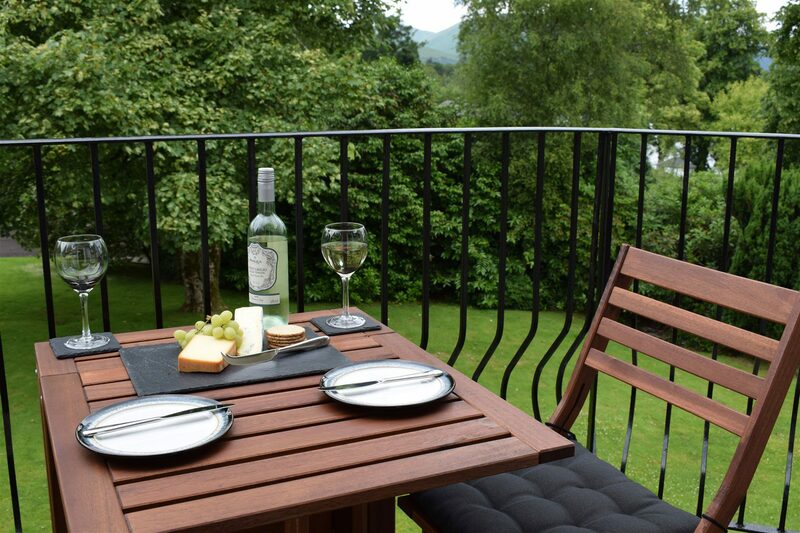 View our late availability and special offers for luxury Loch Lomond accommodation. 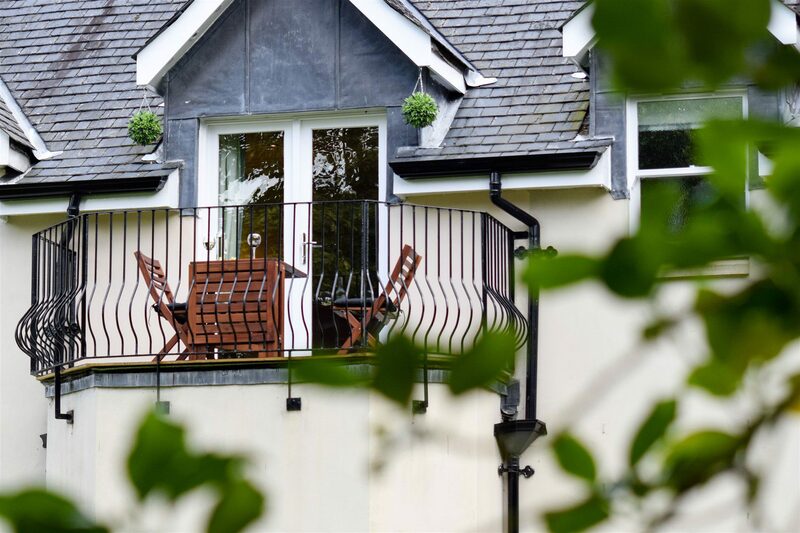 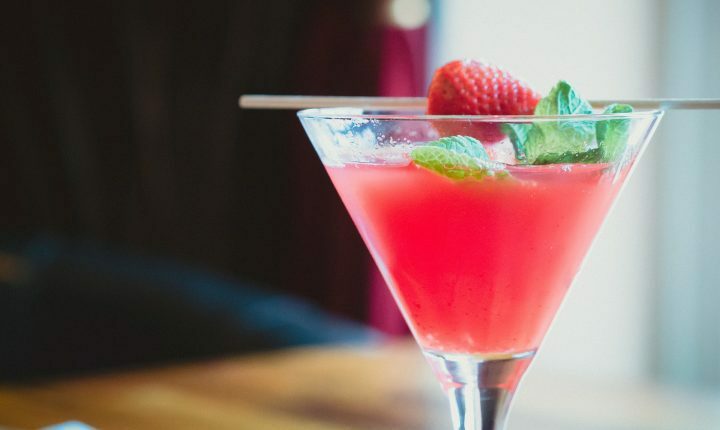 There are a selection of Restaurants & Bars within the viscinity of Benoch Luxury Castle Apartment.